Charlotte is known for banking and football. But what can be said of the Charlotte music scene? 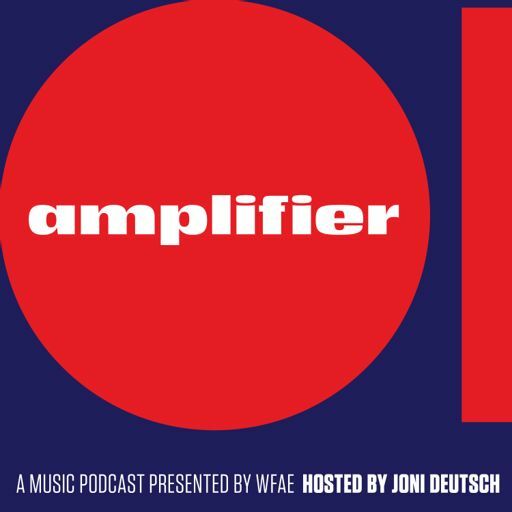 Join award-winning host Joni Deutsch for Amplifier, the new music podcast from WFAE, where we shine a light on the artists who call Charlotte home. You just might find a new favorite song along the way. Charlotte DJ Fannie Mae is breaking ground as the first DJ for the Charlotte Ballet, as well as the go-to DJ for the Queen City’s museums, clubs and festivals. The laid back mix of hip-hop, neo-soul and spoken word that shows Cyanca is a star in the making. It may seem like we’re in an age of music streaming, but Lunchbox Records owner Scott Wishart shows that, in actuality, we’re in a record renaissance. It may take a village to raise a child, but in the case of John Tosco, it took a living room to raise a vibrant music community that's included The Avett Brothers, Rachel Platten and thousands of regional artists.